What's this? An award? For us? 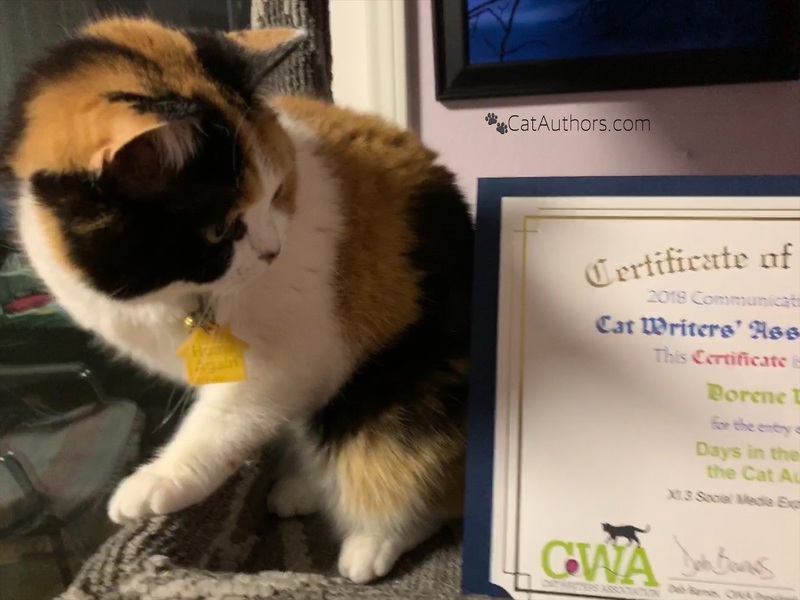 The Cat Authors? -- & our hooman? Yowl! Time for a pawsome celebration! We tell our hooman what we think. Sometimes we show her what we do -- dopey or serious -- & she puts it on our blog. Congrats too to all the other 'Certificate of Excellence' winners! 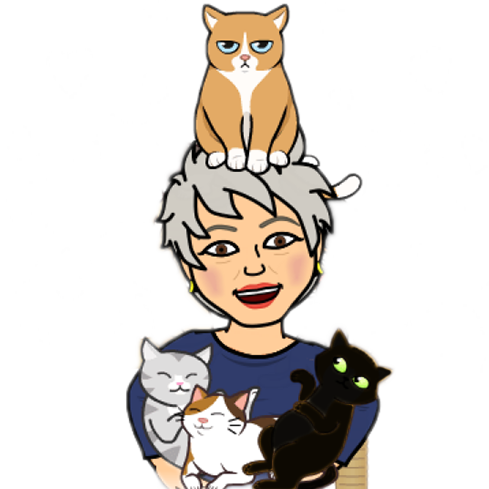 The Cat Writers' Association is our home where we're mentored, where we learn & where we meet other like-minded critters -- big & small.